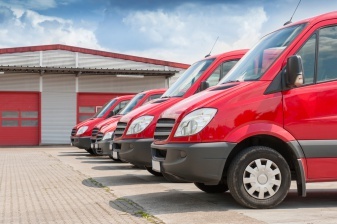 When your business deals with captive fleet, such as trucks, buses or machinery, the need to continuously monitor the quality of the fuel used is essential, because it is your main resource. Engine protection and engine optimization are important issues due to the investment cost and the maintenance cost in such business. In order to respond to this need, SP3H proposes a sensor which analyzes the fuel and gives you real-time information about its quality. The politic context, for instance Kyoto Protocol or COP21, deploys objectives to reduce greenhouse fingerprint. Framework Convention of the United Nations on behalf of the Climate Change and European objectives named “3*20” for 2020 and “Low Carbone” for 2050 are all commitments which encourage new solutions to reduce emissions.